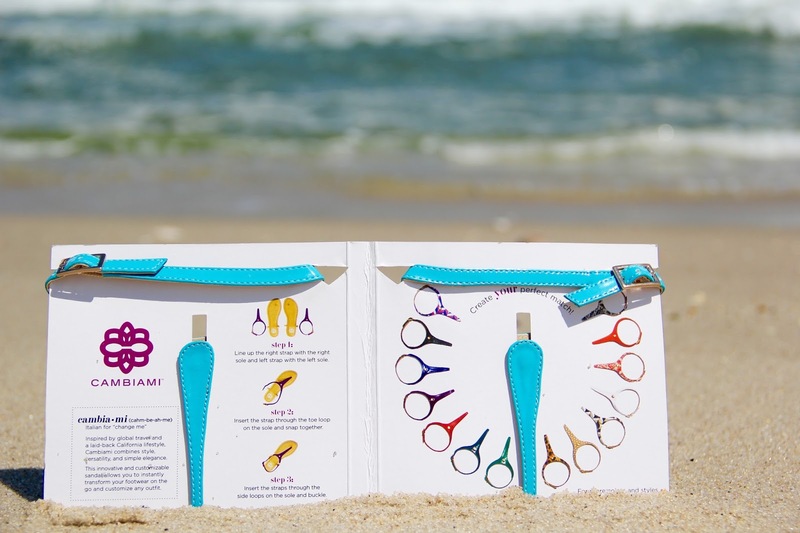 When I was first introduced to Cambiami sandals, I had one of those "why-didn't-I-think-of-that?" moments. I mean, an interchangeable sandal?! Brilliant! As I am sure you all know by now, I absolutely despise packing. One reason for my hatred is that I am never able to bring every single thing that I want because it either won't fit or will make my bag weigh over the limit of 50 lbs, in which case I would have to pay the airline an overweight baggage fee of $100, and - hello - I would much rather spend that money on my wardrobe! 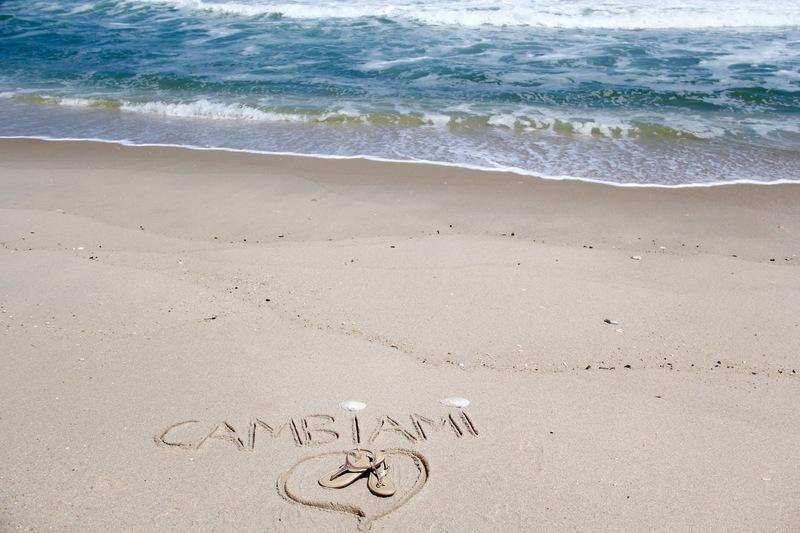 Lucky for us, our problems have now been solved in the form of Cambiami sandals, Italian for "change me." I recently packed these for my trip to Bermuda, and they were game changers. They barely weigh anything, take up hardly any space, and offer an array of colors to go with every outfit that I was packing. I would also like to stress that these are the most comfortable sandals that I have ever put on my feet... and you should know that I would never just say that if I didn't truly mean it! I have a hard time finding flats that I am able to walk in for long periods of time, but the luscious cushioning on these was like walking on a cloud - magical! I am telling you: you absolutely need these affordable, beautifully made sandals! 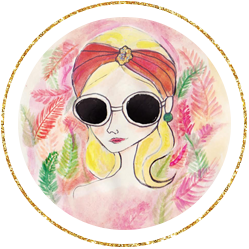 With summer right around the corner, I will be living in mine, and, once you try these on, you will be, too. Thanks so much for stopping by, and I hope you have the best day! Brought to you by Cambiami.